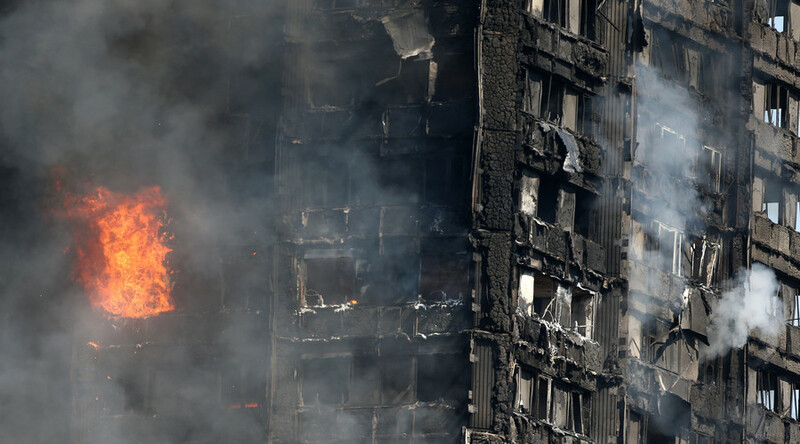 Police confirm 17 people have died in the deadly blaze at Grenfall Tower in West London. The figure is expected to rise. Officers say they do not expect to find any more survivors in the charred remains of the block in North Kensington. Many of the 600 people thought to be living in the block at the time of the incident are yet to be accounted for. Police say one of their current priorities is to offer assistance to families affected and those still looking for loved ones who have not been in contact since the blaze. “We do believe that that number will sadly increase. 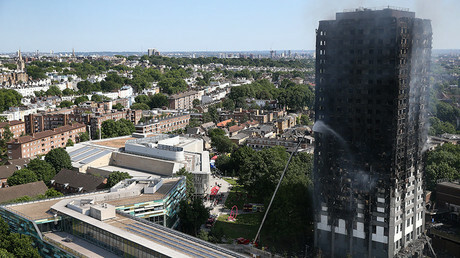 London Fire Brigade Commander Dany Cotton said the search and rescue team will be looking very closely with councillors for ways to make the building safe so that firefighters may carry on the process of identifying potential victims. While saying that the process would be “slow and painstaking” because of the severity of the fire, she said there would be internal structures propped up to make sure the floors are secure for forces to search the block. Cotton added that forces will carry on being at the scene for the following days "to ensure that we do the best for the people who are waiting for news of their loved ones”. Search teams are still unable to enter the rooms of flats, although the core of the building is thought to be safe. The fire service said the real challenge will be to move into the upper floors of the 24-storey structure. According to the National Health Service (NHS), 37 people remain in hospital, 17 of whom remain in a critical condition. The Queen and Prince Philip also paid tribute to the emergency services for their “bravery” and putting other people’s lives ahead of their own.